A unique gift for your favorite Terrapin or yourself. *Members get a discount through April 30, 2019. A souvenir brick is a perfect keepsake for your home or office to recognize your permanent presence on campus. Your personalized paver or brick will be displayed at the Samuel Riggs IV Alumni Center, steps away from Maryland Stadium. This ensures that thousands of students, alumni and Terp fans will recognize your role in helping to build and sustain our legacy. Download an order form. 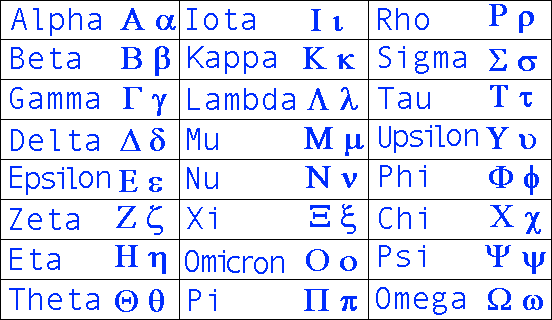 View acceptable Greek symbols that may be used in engraving before placing your order. You may also include an engraved turtle stamp, which will not count toward the allowed number of lines. For more information about the Legacy Brick Campaign, contact the Alumni Association Business Office at 301.405.8918 or 800.336.8627. *All pavers and bricks are installed annually in time for viewing at Homecoming. Please note that during some events your personalized paver/brick may be temporarily covered.